The liver is a large glandular organ, whose functions include decomposition of red blood cells, plasma protein synthesis, hormone production, secretion of bile, and conversion of sugars into glycogen, which it stores. 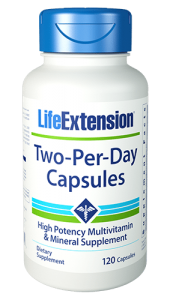 The liver is also responsible for processing many vitamins and nutrients into a form that can be utilized by the body, as well as detoxification of various substances. Modern living involves daily exposure to substances that are toxic to our bodies, which imposes a heavy load on the liver. 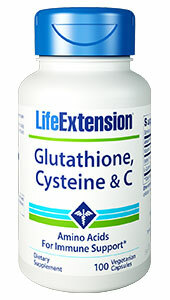 Therefore, a healthy liver is critical to well-being. 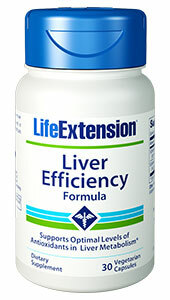 It is important to ensure that the liver is being maintained at its functional best for optimal health. 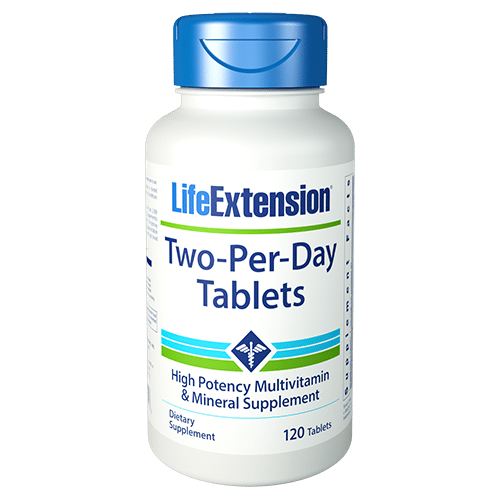 Liver Efficiency Formula also contains Extramel®, a fruit concentrate derived from non-GMO muskmelon (Cucumis melo), a natural source of the antioxidant superoxide dismutase or SOD ? 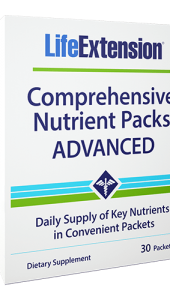 one of the human body?s most powerful free radical neutralizers. Extramel®?s efficacy and safety are backed by published clinical research. In a placebo-controlled trial,15 a group of 70 volunteers aged 30-55 taking 10 mg of Extramel® per day experienced significantly greater energy levels, improved physical performance, and better mood after only four weeks.